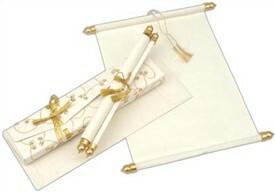 S716, White Color, Scroll Invitations, Jewish Invitations. 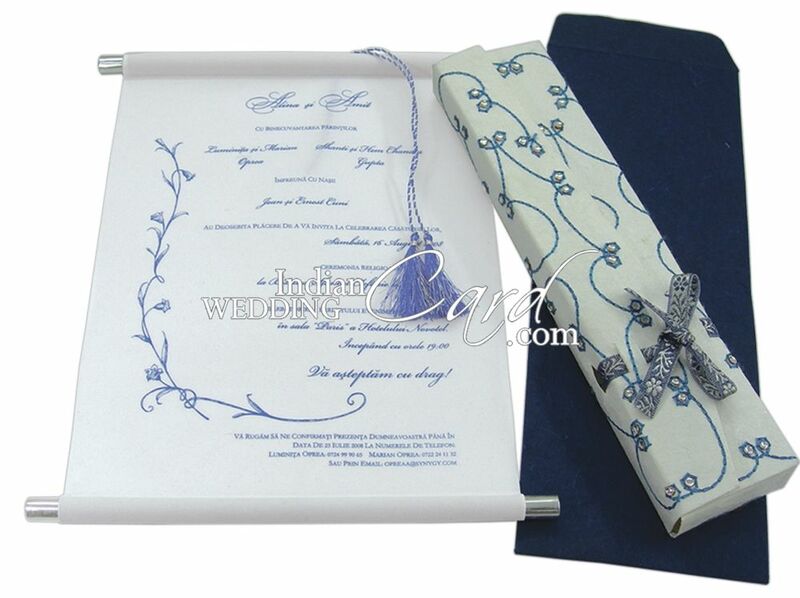 Give the best of representation to your most wonderful day! 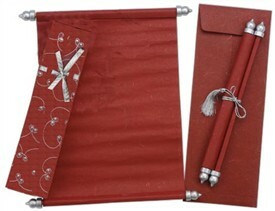 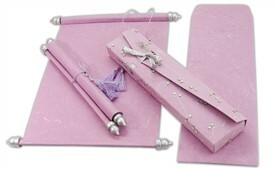 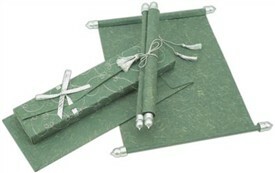 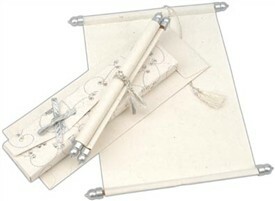 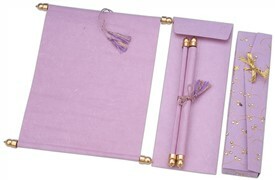 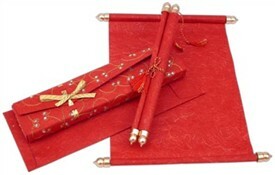 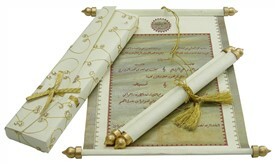 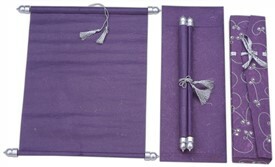 The scroll is plain and the box has hand embroidered pattern all over to form small circles with crystals inside them. 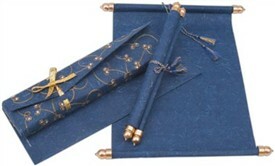 The ribbon Blue-silver adds grace to the composition.